Welcome to Unisus School in Summerland, BC Canada. We are a day and full-time boarding school with students from the local Okanagan area and from countries around the world. We are proud to be the unique school that truly commits to international mindedness where students daily life involves different perspectives, languages and cultures. Our school was founded to nurture the leaders and innovators of tomorrow. Our curriculum focuses on STEAM (Science, Technology, Engineering, Arts, Mathematics) and inquiry-based learning. The opportunity for your child is endless and we look forward to meeting your family. *Unisus School is certified under the Ministry of Education of BC. Our mission is to foster confident, creative, and global minded thinkers in an environment of collaboration and goodness. 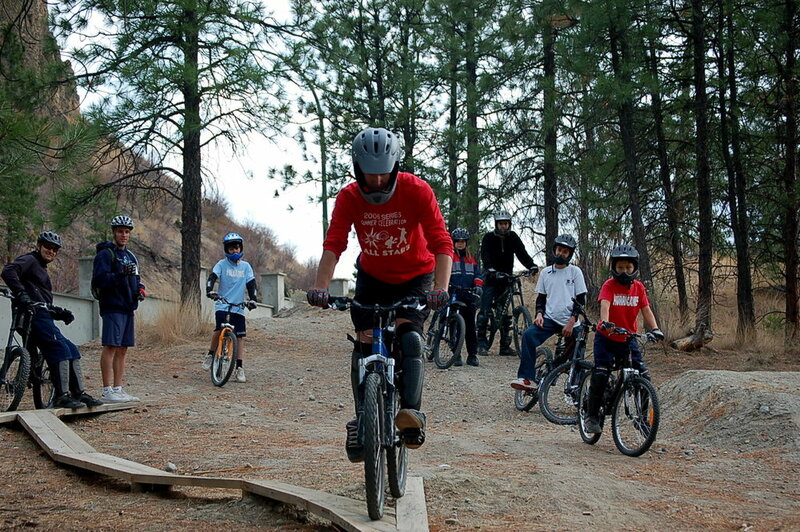 Our 17 acre campus is located in the heart of the Okanagan Valley where students can enjoy hiking, biking, and water activities in the spring, summer, and fall. During the winter, our students can take part in snowshoeing, snowboarding, and cross country skiing. With four distinct seasons, our comprehensive athletics program takes full advantage of our natural surroundings. Technology and innovation have transformed the way we live and work, yet the current education system and the classroom environment have remained virtually the same for decades. At UNISUS, we are leading the change in education by integrating the latest and best practices in teaching and learning from around the world. We believe our students should have strong foundational skills. They should be global minded and collaborative thinkers. It is also important for our students to express their creativity and pursue their curiosity. Our Students Will Be Equipped With The Tools And Skills To Excel In Tomorrow's World. Our trans-disciplinary focus on Science, Technology, Engineering, Arts, and Mathematics (STEAM) will prepare our students to take on leadership roles driving change and innovation. Our proximity to, and partnership with, cutting-edge technology companies in the Okanagan Valley create exciting opportunities for our students to experience and learn about entrepreneurship. A key focus at UNISUS is to foster your child’s understanding and appreciation of the global society that we live in today. Through our global partners, our students have an unparalleled opportunity to go abroad and experience deep cultural immersion. We also bring the world to Summerland by inviting international students and their families to come and experience all that we have to offer.